We begin the journey by signing up online. 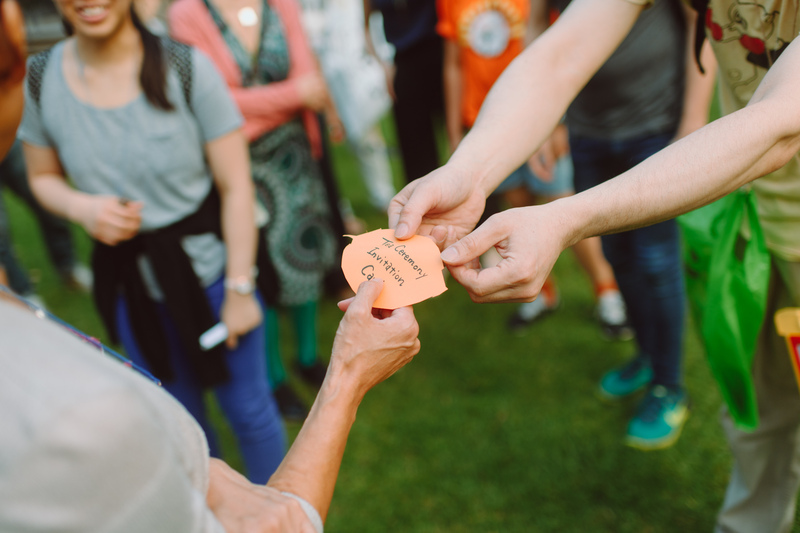 After booking your spot you can either solve riddles or hunt for clues* in order to find the meeting point where a set of mysterious keys await. 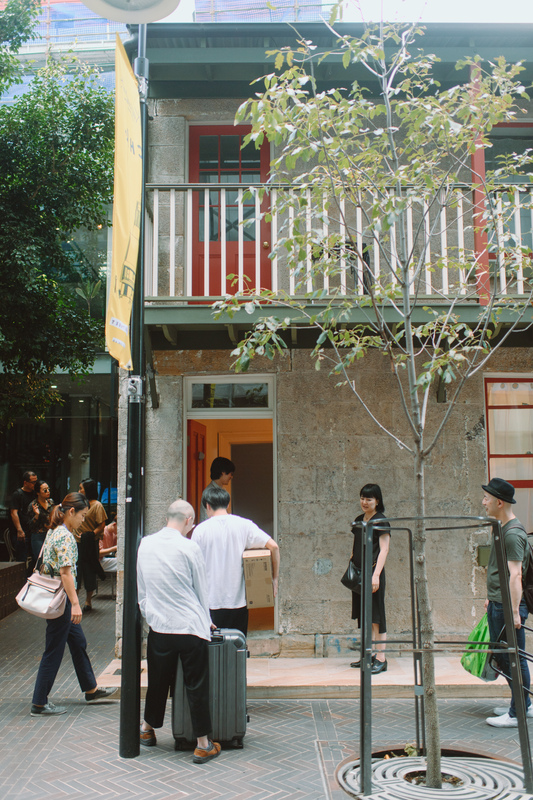 From there we proceed to an unnamed house to discover a unique experience filled with theatre, dance, and fun. Where is this house? could be your first question. And Whose house is it? could be the second. Well, all we can say is, we’ll see you on the day and together we’ll find out! Welcome, step into my home! 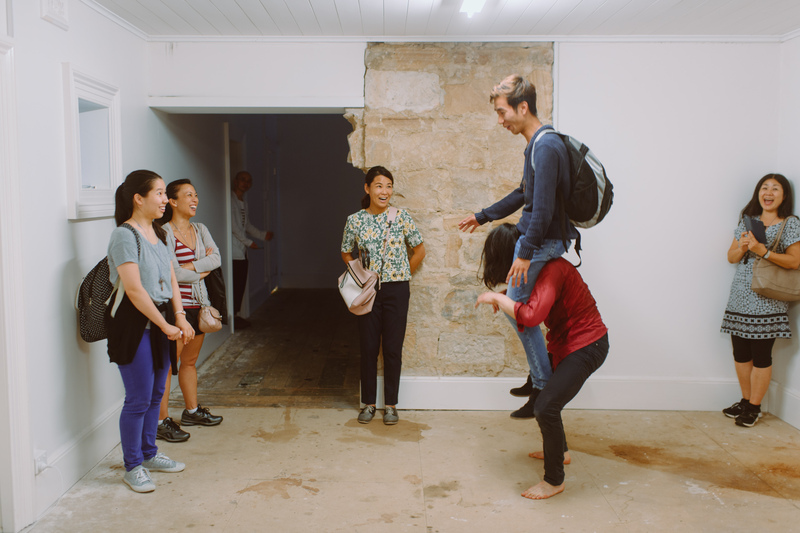 Step Into My Home is an immersive theatre and dance show which will take audience on an adventure to a secret location in Chippendale (Sydney). 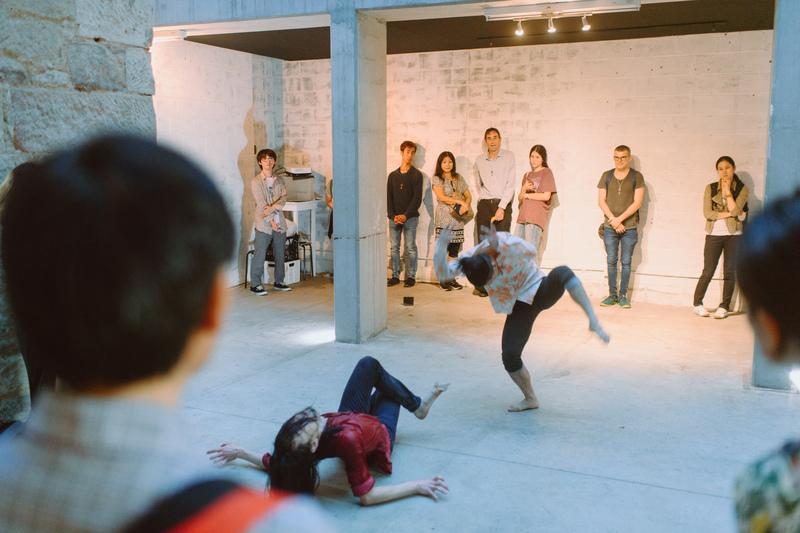 Produced specifically for Australia by Japan’s Steep Slope Studio, Step Into My Home will feature the latest in Japan’s contemporary dance and small theatre movement. 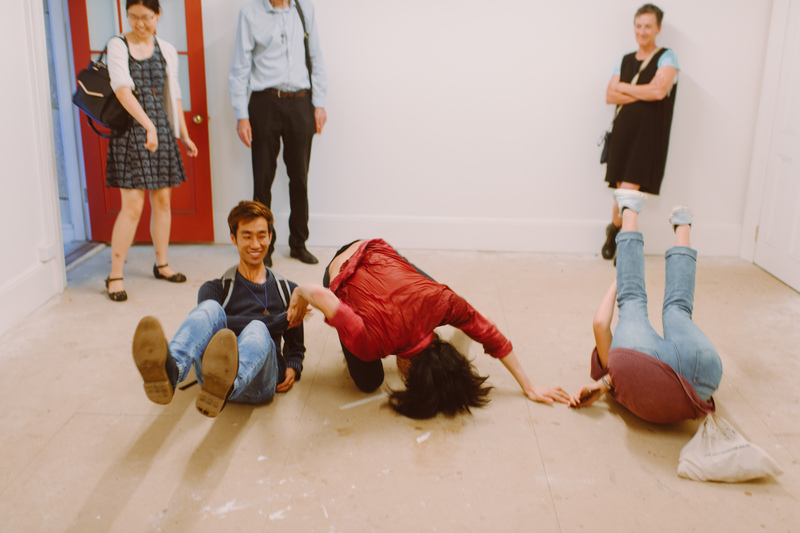 Four Japanese performers, including Wataru Kitao (The Unknown Dancer in the Neighbourhood) and Teita Iwabuchi (Space & Ennui showcase), will take over an empty house and through the power of performance, transform everyday spaces into a theatrical experience. Join the adventure on March 16 (Friday evening) or March 17 (Saturday afternoon), it’s free! Book your spot to avoid disappointment. What does machi adventure mean? 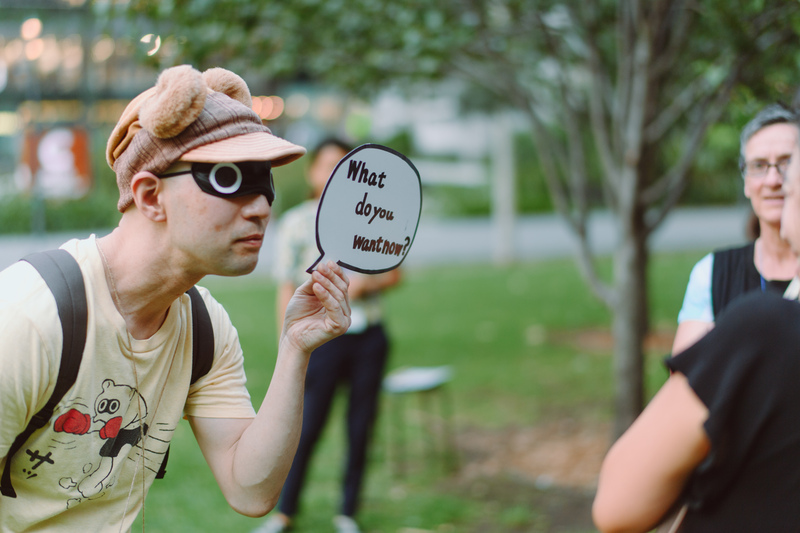 Machi adventure, where machi is Japanese for city, is an event designed to encourage audience to interact with their surroundings. 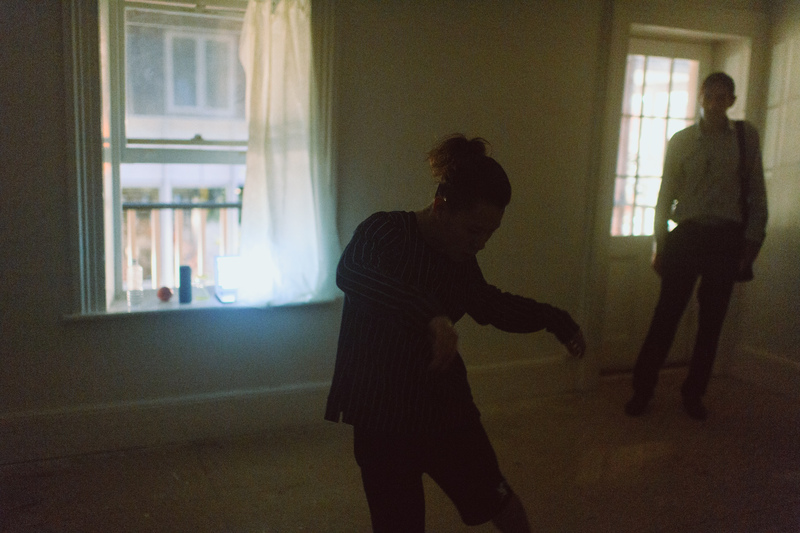 For this event, Step Into My Home will utilise regular, everyday spaces to deliver a unique immersive experience outside the bounds of a conventional theatre or performance venue. Looking to attend this show? Here are some important things to know. There will be some walking, climbing stairs and exploring involved to find the secret location. 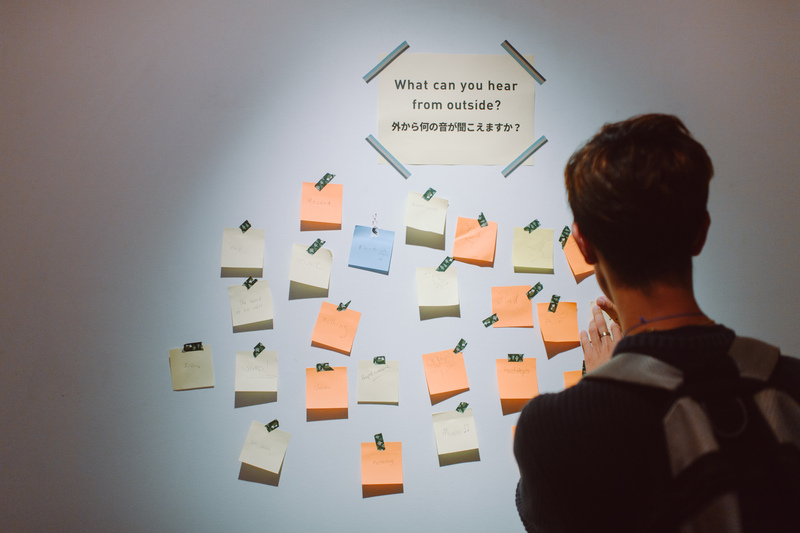 However, the location will not be hidden behind an invisibility curtain so we can promise you that you’ll find it! There is also no dragon-taming mission or other life-threatening tasks involved. As part of the experience, we would like to request all audience members to register online in advance. Please wear comfortable shoes, there will be walking and some climbing stairs involved. We also recommend bringing a light bag (or no bag) at all; there will be no cloak room during the event. * Am I able to skip the drama and just watch the show? Of course! There will be an option to indicate this when you book your tickets. 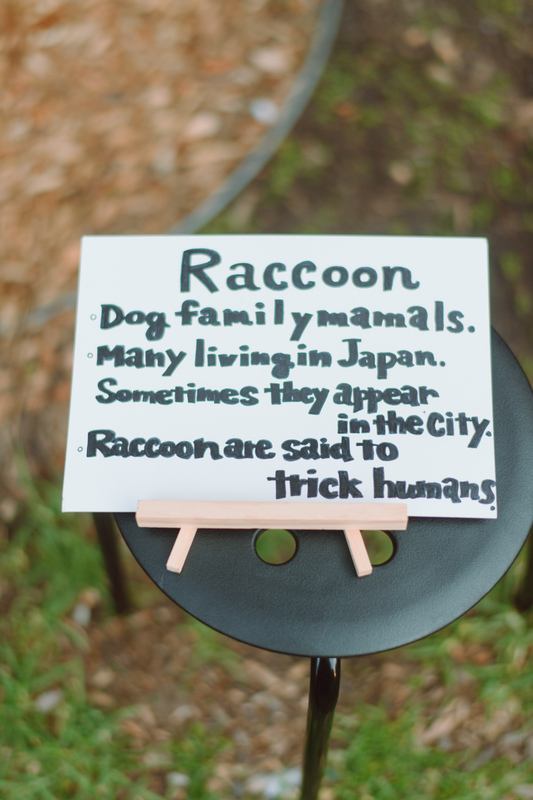 Can children come to the show? Absolutely. The show content is suitable for all ages and kids are more than welcome! Small children must be supervised by a guardian at all times. Japan’s small theatre movement sounds interesting, I’d like to find out more. Although dated, this overview on the Shogejiko (small theatre) movement is one of our favourite reads. 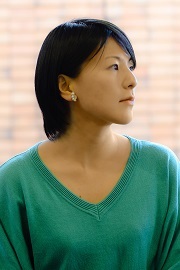 Satoko Yoshida, 29, is a Tokyo-born theatre actor. She majored in dance at JF Oberlin University and pursued acting after graduation. She frequently appears in productions by small theatre company “mum & gypsy” and has performed in Italy, Chile, Germany, Bosnia, China, South Korea and Taiwan. 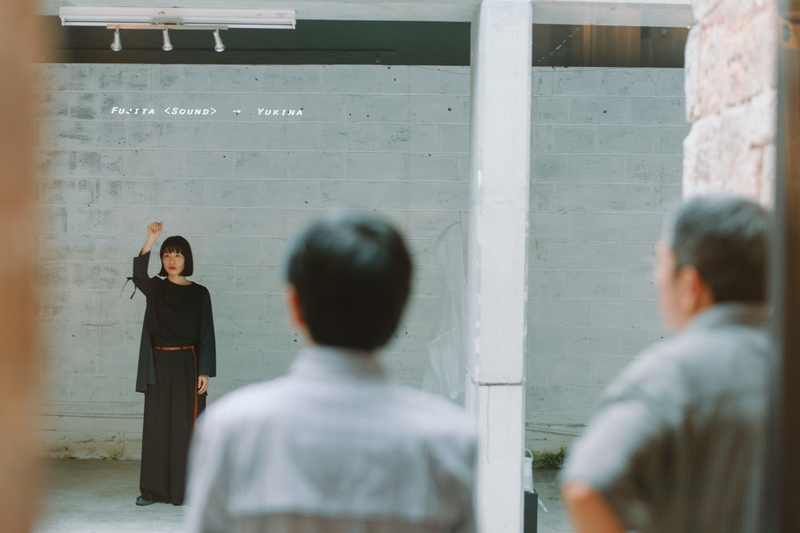 Yoshida likes to place herself at the intersection of three different perceptions: that of the theatremaker’s, the audience’s and herself, as a performer. However abstract it may be, she often thinks about what each side truly perceives as observers looking at a work from different perspectives. 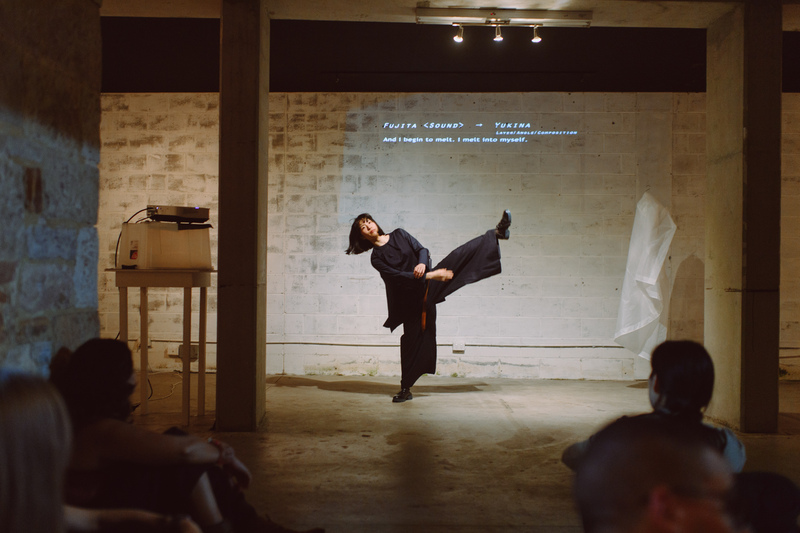 She will be performing for the first time in Australia with Layer/Angle/Composition, a solo performance where she plays the role of a conduit, expressing words by playwright Fujita and movements instructed by choreographer Yukina Sakai. 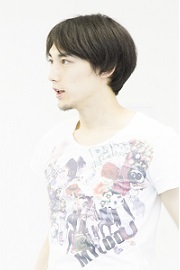 Takeshi Fukuda is a member of the theatre company Shigeki Nakano + Frankens. He has been performing original solo works since 2009, beguiling audiences with his unique delivery that mixes truth and fiction. He has also presented various works at Festival/Tokyo, including the one-man show “Channel Fuku” in 2016, a highly original and humorous take on home TV shopping. He has also appeared in Hyunsuk Seo’s “From the Sea”, a one-on-one performance where an actor tours an audience around the city. 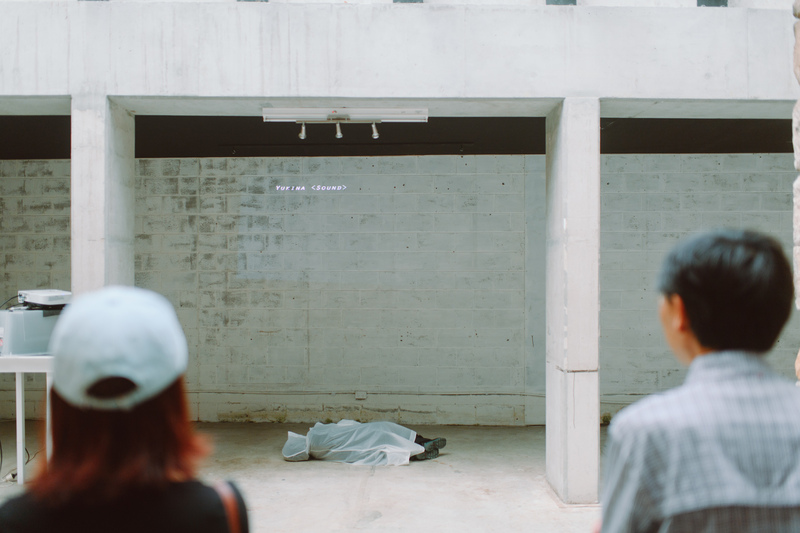 Teita Iwabuchi’s experimental works meditate on the interaction between space, music and the human body. 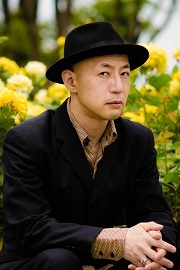 Often collaborations with musicians and media artists, his choreographies are influenced by his background in theatre, martial arts and traditional Japanese dance. 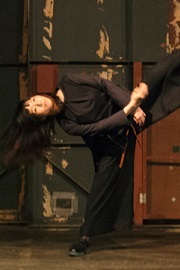 Iwabuchi’s compositions are developed from the constant theme of maintaining space between the body and centre of gravity. It is based on the martial arts notion of remaining fluid and not creating a fixed point. 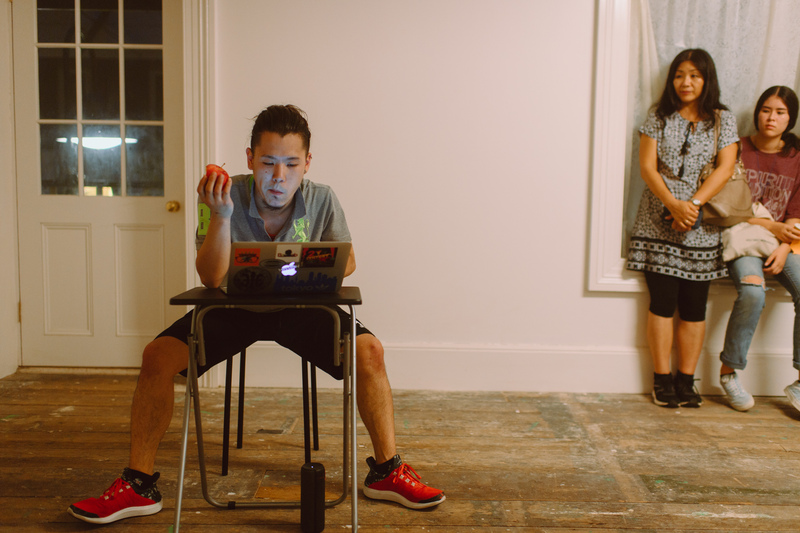 His prize-winning joint work, Hetero, is reflective of Butoh, a distinctive Japanese dance form that has inspired Australia’s performing arts scene. 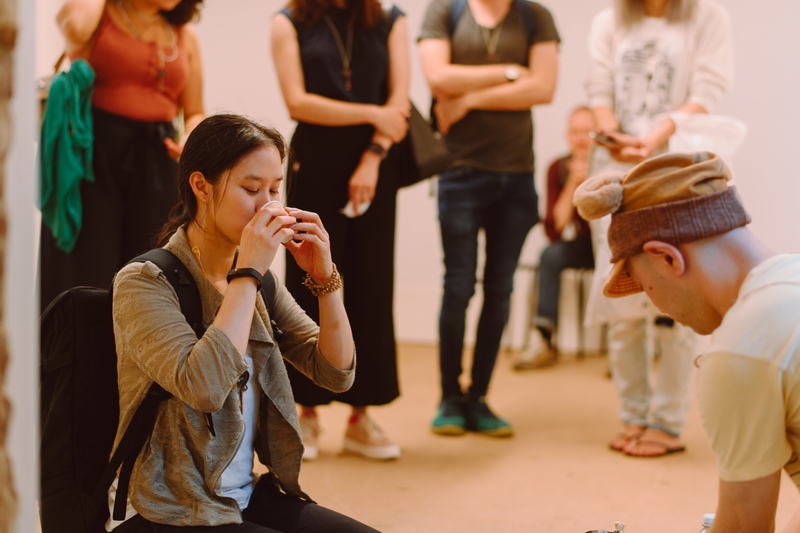 Iwabuchi has previously presented an excerpt of his newest work, Missing Link, at Critical Path (Sydney) in July 2017. 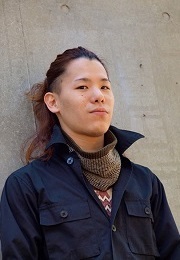 Wataru Kitao has been involved with the performing arts since his youth, gaining experience in a range of dance forms from classical ballet to street dance. 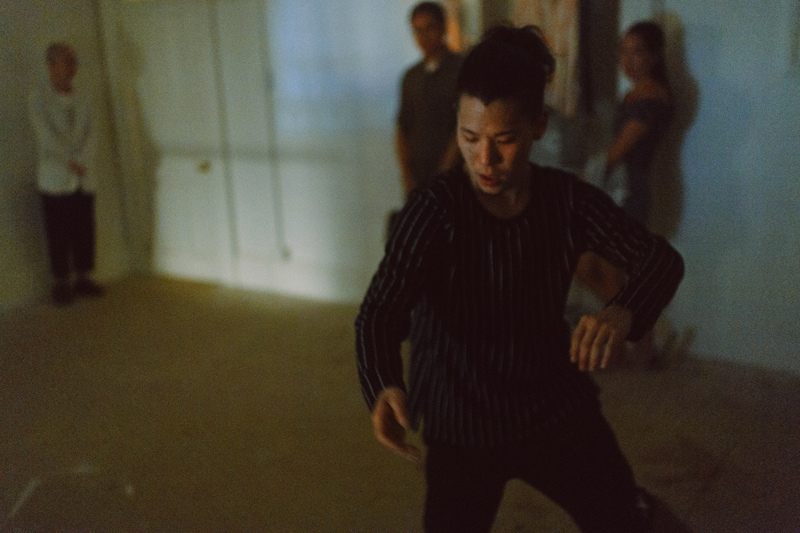 He studied at J. F. Oberlin University under Kuniko Kisanuki, modern dance and butoh artist, and formed the dance company Baobab in 2009. With its remarkable ensemble style, the group has participated in numerous festivals and produced its own tours. Kitao also appears in and choreographs performances outside of his work with Baobab. He received the Audience Award at the Toyota Choreography Award 2012. 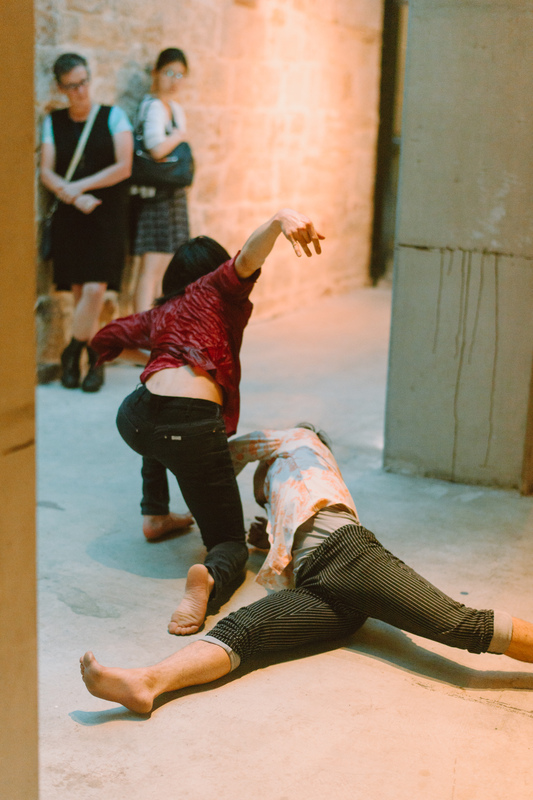 Kitao starred in the one-man dance theatre show The Unknown Dancer in the Neighbourhood which toured to Sydney as part of Art Month 2017. Yumina Kato studied theatre and film at Waseda University. While studying, she worked as an assistant manager at ST Spot in Yokohama where she kept working after she graduated. In 2006 she joined the start-up organisation Steep Slope Studio, a centre which provides rehearsal studios and educational programs for the performing arts. 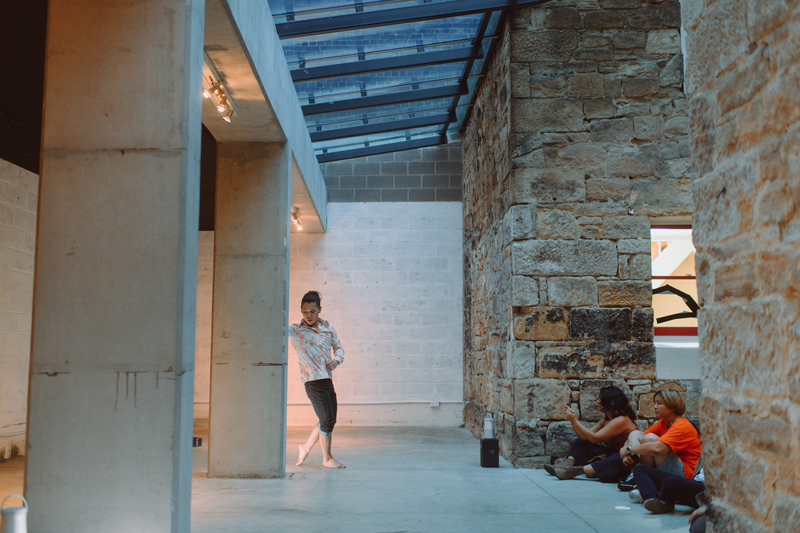 She has been serving as the director of the studio since April 2010, working on programs supporting the creation of new work by young artists. 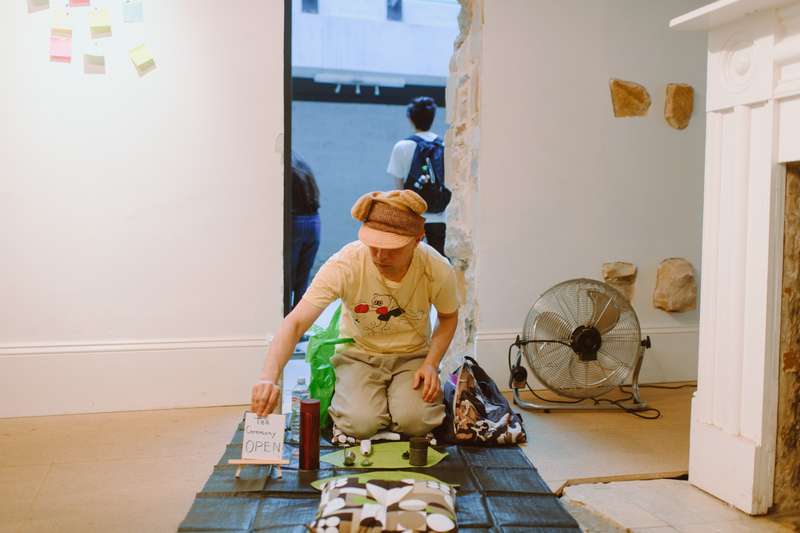 She has also produced various site-specific and participative theatre works for Steep Slope Studio. 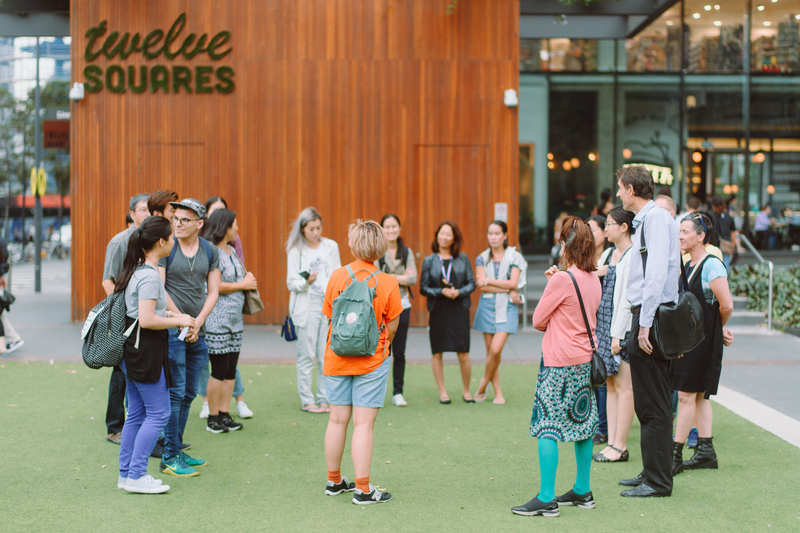 As part of the experience, all audience members are asked to book online to start their adventure. The performances will be delivered in groups of 30-40 participants so places are limited. Free. Limited capacity; bookings essential.